Does going on vacation make you want to clean out your entire house?! I feel like I need/want to re-organize and deep clean everything so that when I come home it’s all nice and neat like the hotel rooms lol! I’m most excited about the pantry. It’s seriously a disaster and having fairly deep shelves doesn’t help so I know I’ll need some sort of baskets or bins. I think the problem with looking on Pinterest for ideas is what works for some families won’t work for others. 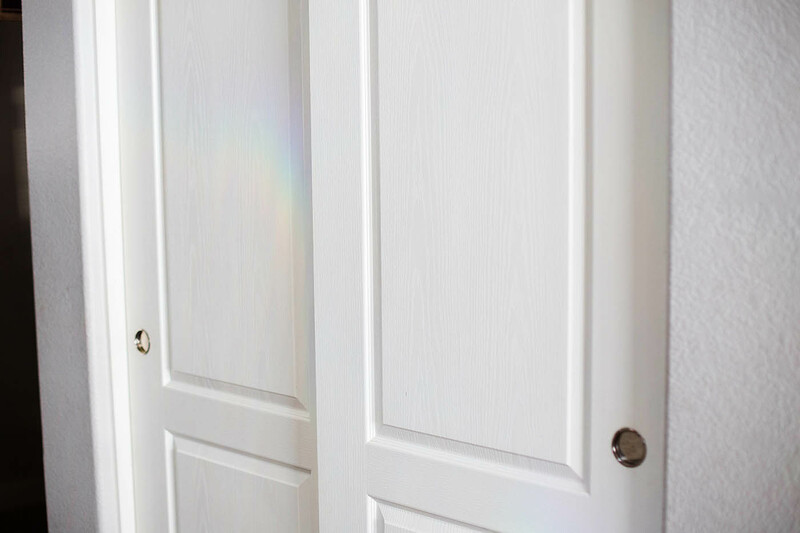 I love this tip from Alejandra on using the narrow cabinet (we have one of those!) since right now it’s making people in my family angry with a ton of baking sheets and cutting boards. 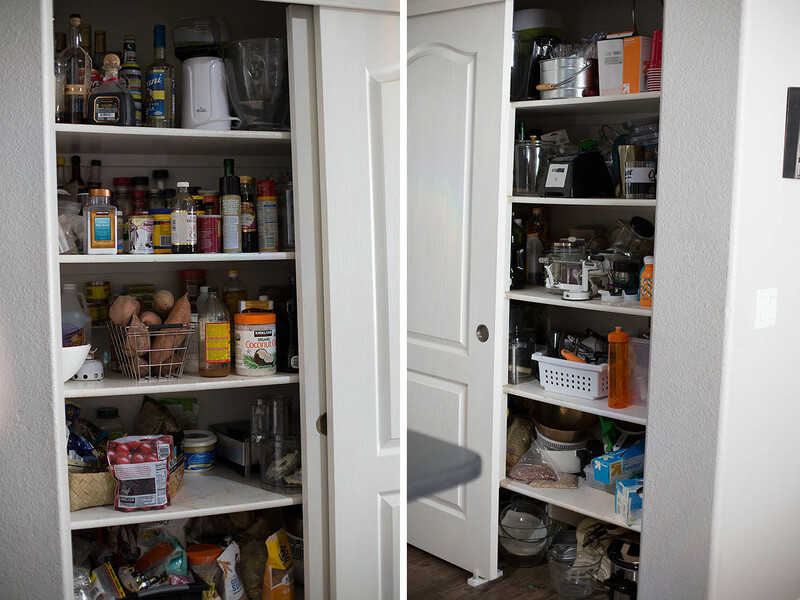 Have you done anything with your pantry organization that you wish you would have done a long time ago? I’d love to hear some tips!